We are in our 4th year! 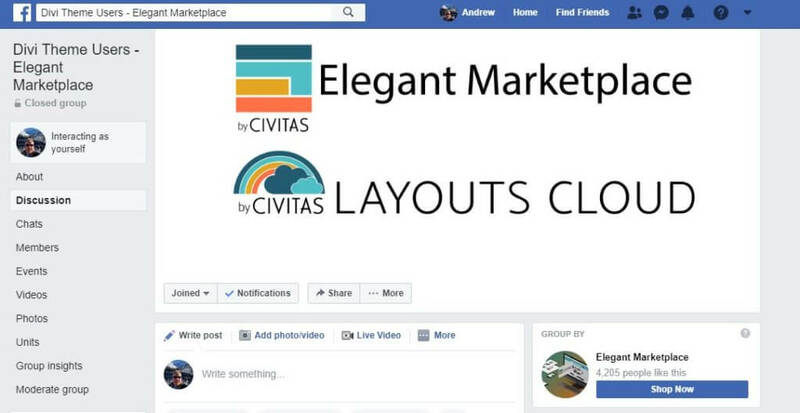 The idea and iteration of the Elegant Marketplace happened on the 15th of February 2015 and launched commercially with our first child theme in May of that year. At that time we had 6 founders – Sadly, one has since passed away. Thankfully, the remaining 5 are doing well and at least 4 of them are still involved in the Divi Ecosphere and doing a sterling job as suppliers of Divi Websites, plugins and child themes. Two marketplaces started a year or two later and one has given up the ghost due to Elegant Themes’ announcement that they will soon be launching their own marketplace in the first quarter of 2019 and one is doing very well indeed with virtually the same vendors on board. It is a tough market to be in but, one we adore and here’s why. A lot has changed in that 4 years – Divi 1 and 2 are no more and Divi 3 is being regularly updated to fit in with what other page builders and indeed, Gutenberg can now offer. Elementor – the new ‘kid’ on the block has over a million users of its free page builder. WordPress (or more accurately, Automattic) is changing too, with investment from Google and others – With Automattic also purchasing WooCommerce, and Jetpack undergoing a major overhaul – its tough for all of us to keep up with the ever-changing landscape that is WordPress. The proliferation of Facebook Groups around these and other topics is testament to the need for people in the communities to connect, learn and – let’s face it – profit from by advertising relevant products. Our own facebook group is no different. 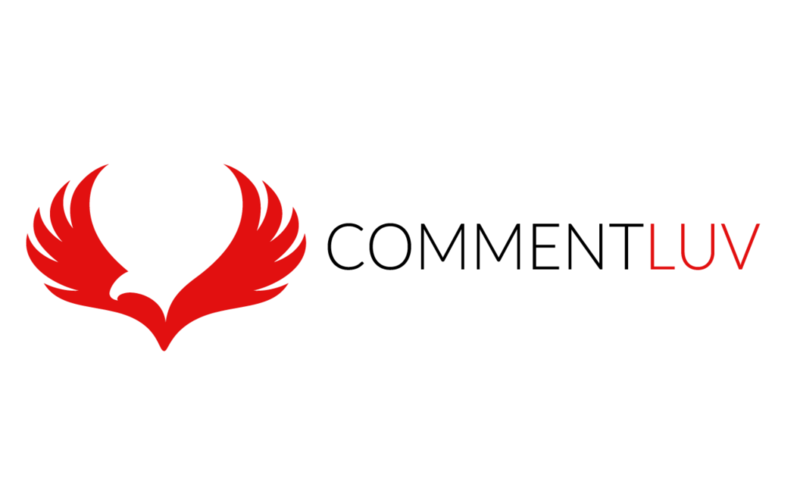 We aim to help, encourage, educate and of course, highlight our products and services to the wider Divi and WordPress community. Our fan page has around 4.5k followers and our own smaller totally inclusive group is fast approaching 1500 users. In 2018, we lost Admin access to the largest Divi Theme Facebook group because we didn’t want to purchase it from the original admin and frankly, it has been a blessing, we now have more hours in the day to focus on our smaller group, on our website and you can see, if you are a regular visitor that we have redeveloped our site from the ground up to be more accessible, faster and so much easier to review and purchase the now over 700 products we offer via over 200 vendors. We are now working on getting our Learning Centre up to spec and adding new courses and resources – so Watch This Space! 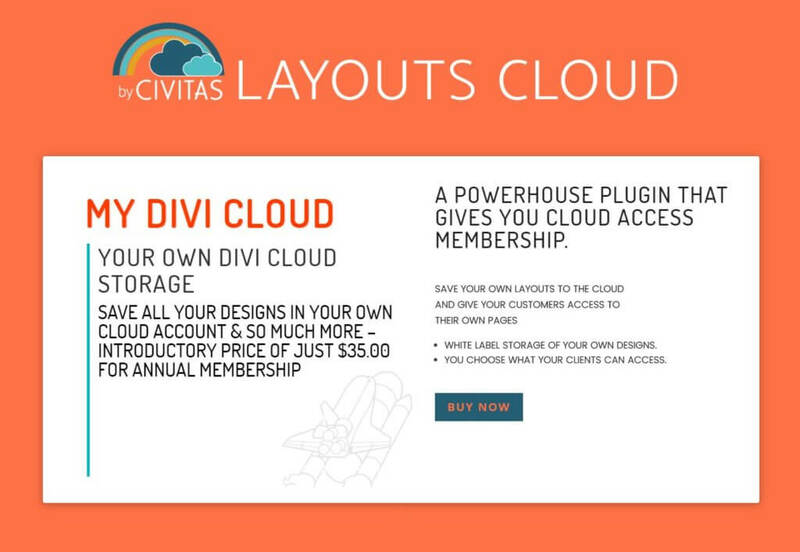 We developed MY DIVI CLOUD a simple way for users to save their layouts to their own private cloud on our servers. 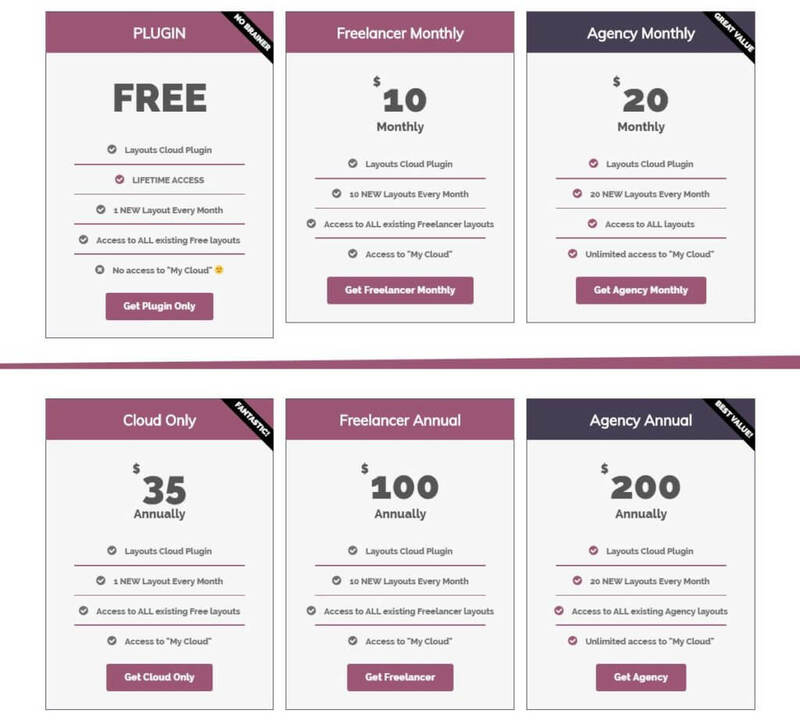 Of course, we have had Divi Cloud for over two years now and our over 5,000 members, free, freelancer, Agency and MY CLOUD are all enjoying the convenience of having instant layouts at their disposal at low cost. We launched Elementor Cloud a few weeks back and the sign-ups are encouraging too. 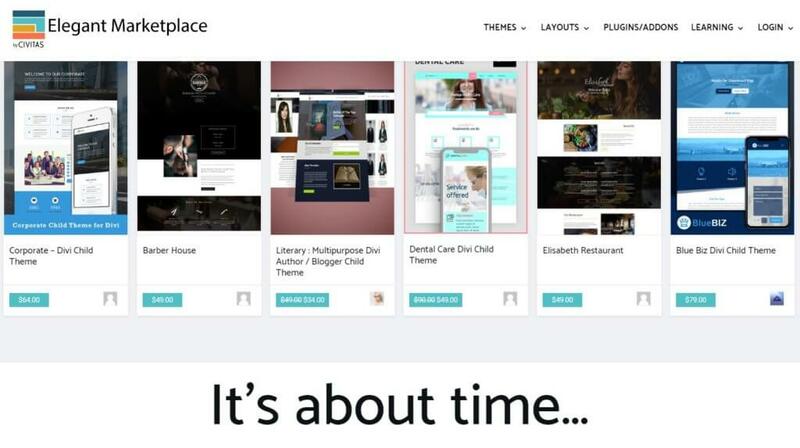 Elementor have always had layouts available in the plugin and now with Premium themes offering layouts too, its certainly a challenge to keep up and keep competitive – its a challenge we are rising to and the layouts are updated every month and reflect our commitment to this ever growing page builder and its community. 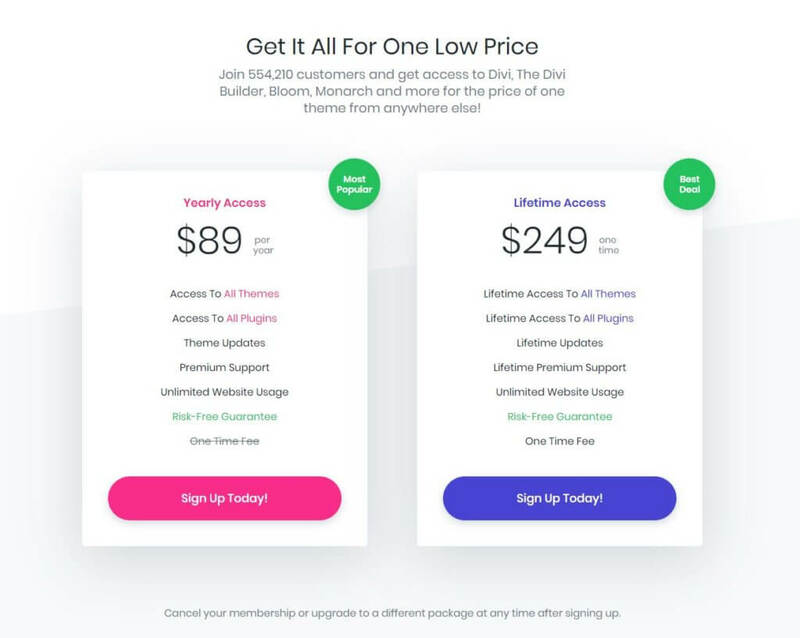 We bought a theme – With the help of the previous developer and the most prolific Divi developer out there – Sean Barton, we updated it, made it our own and offer it for free and as a premium item too. It’s light, responsive and comes with 4 free websites in a box for the free version, a basic customizer and just gets out of your way and lets you do what you need to do with Elementor Free or Premium. Late last year we took over Comment Luv – a great blogger and SEO plugin that had over 900,000 users at its height. The developer, Andy Bailey – who also happens to be my nephew has now sold the rights to us and we are busy redeveloping the premium version after cleaning up some code on the free version – its a very popular plugin and we see it becoming even more popular in the coming months. We even set up a new Facebook group so we can learn from previous users and get the best out of this fantastic plugin – join in why dontcha? 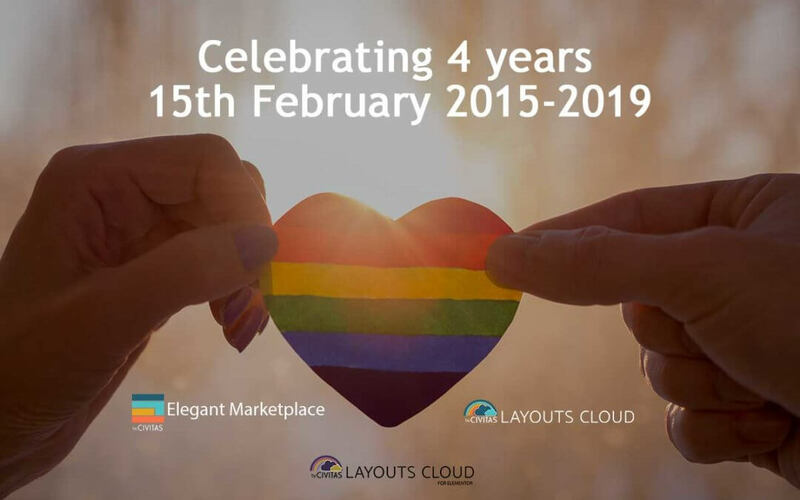 With over 65,000 registered users on Elegant Marketplace, 5,000 + members of Layouts Cloud, hundreds of Students and more Elementor Users on Layouts Manager signing up each day. We have a responsibility to keep innovating, keep strong in the face of competition even though Elegant Themes who are sneak peeking the things we have been supplying for the 4 years we have been in business are our friends, we must ensure that our customers get the best service and the best support available. To do this we must invest and with customers from all corners of this wonderful world of web sharing caring and buying our Vendors products – we know we will continue to be able to invest. We now offer the largest variety of themes, layouts, plugins and modules in the Divi Ecosphere and are continuing to invite the WordPress developer community to add their products to our store to allow our members to purchase, license and use in a safe environment. As far as developing products and services ourselves, we now offer developers, designers, coaches, graphic artists and skilled people in the WordPress and Web Design business an opportunity to offer their premium services through our services section. If you fit these criteria – sign up today to the marketplace that really cares about its customers and Vendors in equal measure – we offer the best and easiest to understand commission structure there is and you can even subscribe and get 80% of all your sales value paid every month. It just leaves me to say, THANK YOU to all our customers, vendors and supporters that have stood by us all these years – may we be lucky enough to earn your continued support well into the future. Help us celebrate by using celebrate4 at the elegant marketplace checkout for the next 7 days to get a 25% discount on any product you can add to your cart – Enjoy! Congratulations of 4 years of service. Looking forward in the next 4. Keep up the great work you do for us in the Divi community! Hi Andrew, am delighted to have found you a few years back! And I’m almost as equally delighted that you’ve taken ownership of CommentLuv. I hope Andy is as well as can be expected, and I look forward to being able to promote it again. 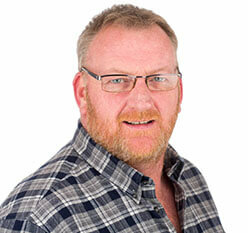 Hi Sarah, Andy is fine, good days and bad as to be expected. I will be popping down to his new residence in the west country very soon. I will give him your very best. Thanks for being a part of this amazing community.